OTT and VOD solutions provider Vonetize has reached an agreement with LG Electronics to expand distribution of Vonetize’s SmartVOD Premium movie service to seven key countries across Latin America. SmartVOD is a rental and digital purchase service for streaming Hollywood releases in up to 4K-HDR quality and under the deal it will be available in Brazil, Mexico, Colombia, Argentina, Chile, Peru and Panama. The service will be distributed by means of a pre-installed SmartVOD service on new LG smart TVs sold in these countries, as well as via an online push of software updates to existing TV models. LG will also promote SmartVOD through placement on its main content screen. 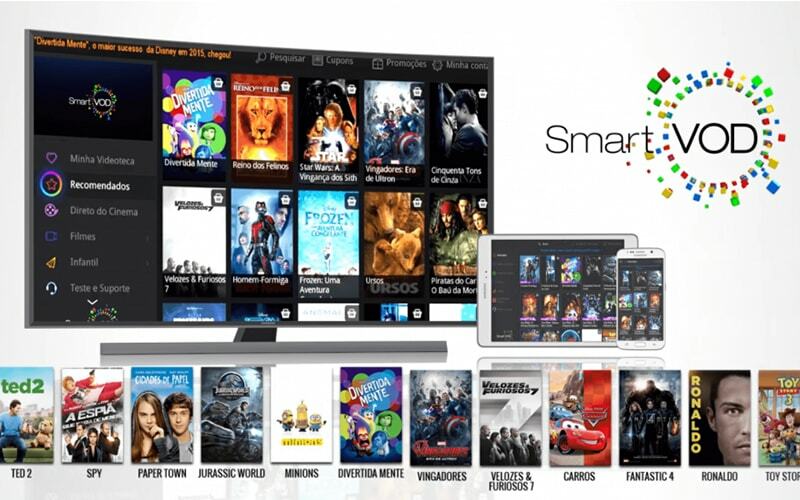 SmartVOD is already available throughout the LatAm region on various distribution platforms. There are 3.5 million active users of SmartVOD in Brazil alone, and Vonetize expects the LG partnership to unlock further potential reach for new customers in the region.